The no-holds-barred push by U.S. Sen. Ted Cruz to defund Planned Parenthood is exposing a rift between the two leading anti-abortion groups in his home state. The no-holds-barred push by U.S. Sen. Ted Cruz, R-Texas, to defund Planned Parenthood is exposing a rift between the two leading anti-abortion groups in his home state. The state's junior senator has not ruled out shutting down the federal government in an effort to cut off taxpayer dollars to the women's health organization, the subject of a series of undercover videos that have raised questions about the group's business practices. Planned Parenthood has strongly denied any wrongdoing, claiming the videos are deceptively edited. On Monday, the Texas Alliance for Life issued a statement that made clear where it stood on Cruz's tactics. "Texas Alliance for Life is not asking for a government shutdown over the issue of defunding Planned Parenthood," executive director Joe Pojman said in a statement. "Better options exist for achieving success." Among those options, Pojman said, is "shifting funds from Planned Parenthood to better providers of women's health services — providers who are not part of the abortion industry." 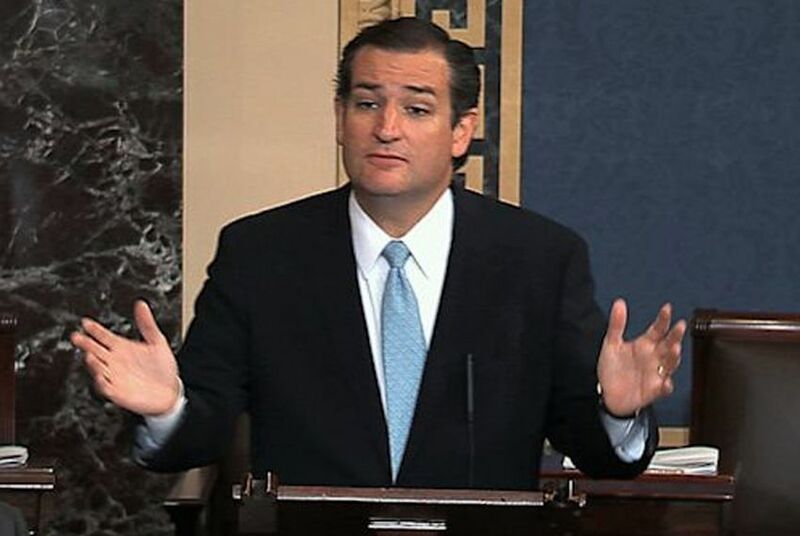 Texas Right to Life on Tuesday offered a statement much more sympathetic to Cruz, saying all options should be on the table to defund Planned Parenthood. "There are many avenues to defunding PP; all of them should be tried," the group said. "Anti-life extremism calls for immediate action, and the time for playing defense is over. The time for holding career politicians and the president of the United States accountable has come." The office of Texas' senior senator, John Cornyn, has been promoting the Texas Alliance for Life's position, and Cornyn himself made reference to it during remarks Tuesday on the Senate floor. He also pointed to recent remarks made by Carol Tobias, president of the National Right to Life Committee, that expressed unease with a shutdown over the issue.